The trumpets have sounded and the heavens have opened on Saturday, March 23, 2019, Frances A. Joyner departed this life at her residence. Family and friends have come today to pay final tribute to one whom God has taken to move onward to greater goals in His care. She was born in North Hampton County, North Carolina on August 7, 1927 to the late Johnnie & Bertha Rodgers. She was the wife of the late Jessie C. Joyner. She was also preceded by her brother, Johnnie Rodgers and two sisters Ola Mae Lee and Sallie Stancel and a granddaughter LaTanya Wyatt. 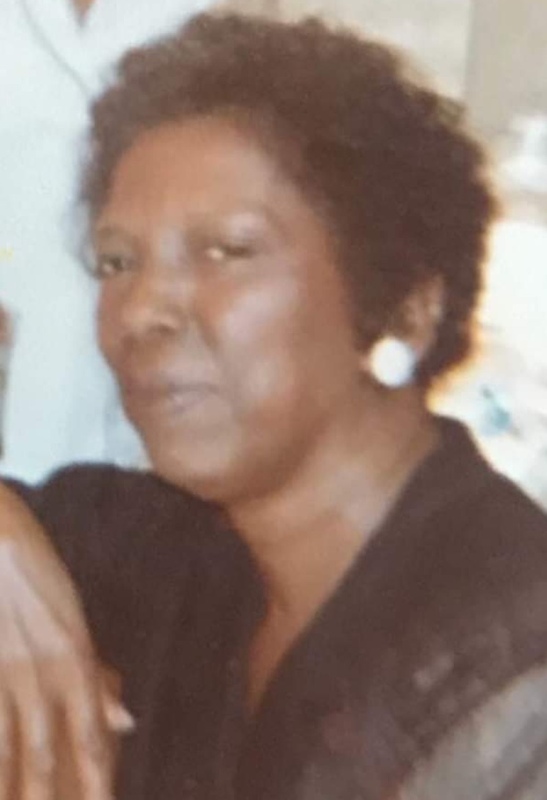 She leaves to cherish and perpetuate her memory one faithful and loving daughter Virginia Joyner (Norfolk, Va.); two sons Jessie Joyner (Norfolk. Va.) and Pete Joyner (Virginia Beach, Va.) and a loving daughter in law Sheila Joyner; four grandchildren Andre (Nicki), Michael, Yolanda and Precious; five great–grandchildren Tiarra, Kiah, Tiana, Nigel and Al – Basir ; two brothers Frank Rodgers (Portsmouth, VA.) and Willie D. Rodgers (Chesapeake, VA.); two sister in law Ethel Joyner (North Carolina) and Vernice Rodgers (Chesapeake, VA.) and a host of nieces, nephews, cousins and friends. Very sorry for your loss. When you get a chance, read Revelation 21:3,4. The Bible tells us that soon we won’t have to deal with death anymore. Sorry for your loss. My thoughts, and prayers are with you during this difficult time.